WaveDNA has announced a significant update to the full version of its Liquid Rhythm beat generation software, including powerful new MIDI sequencing and editing tools to create and remix drum patterns. 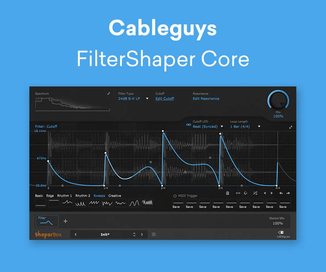 This can now be achieved either directly in Ableton Live clips via Max4Live as a plug-in, or as a stand-alone application. 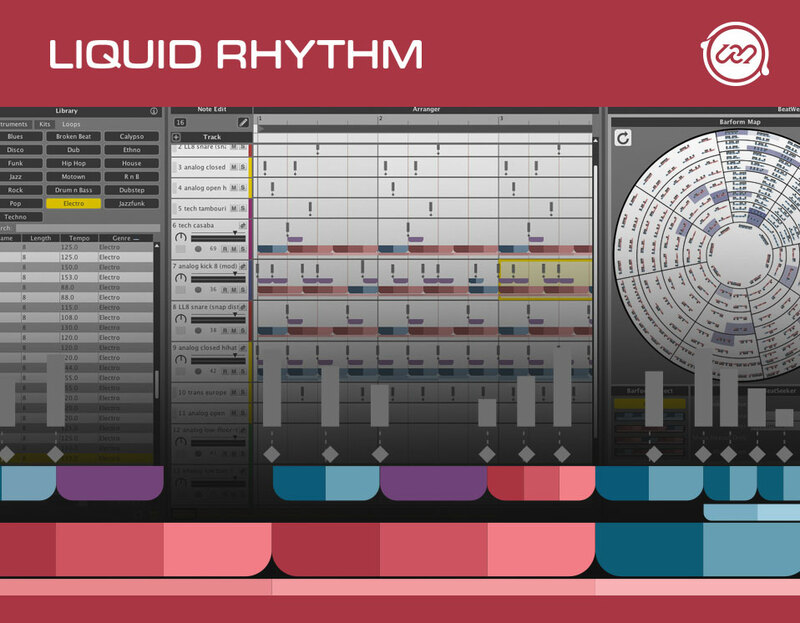 Additionally, the company has released Liquid Rhythm Intro, a condensed version of Liquid Rhythm to increase accessibility for the electronic musician, music producer, DJ and film/television composer communities of music creators. Boasting a redesigned user interface and a host of new features, Liquid Rhythm enables increased workflow efficiency by shortening the time users spend composing and searching for the right rhythm. It analyzes MIDI data and suggests complementary beats. 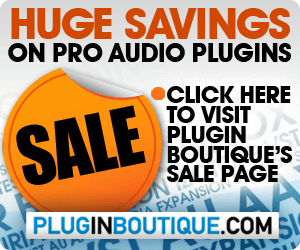 This allows users to quickly complete their productions or go in new directions without having to change the entire structure and notation of the piece. New: ReGroover instantly rearranges groups of notes by switching underlying accent patterns to discover and explore new musical ideas. 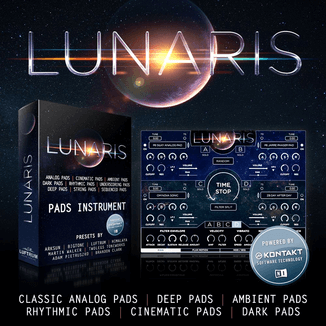 Liquid Rhythm for Windows and Mac (VST/AU/RTAS/standalon) is available to purchase for $129 USD. Liquid Rhythm Intro (does not include BeatWeaver Rhythm Synthesizer, ReGroover, and Randomizer) is $49 USD. A 30-day Free Trail Version is available from the site.